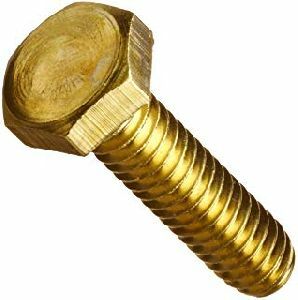 As an eminent enterprise, we Manufacturer, Exporter and Supplier offer Hexagonal Bolts. 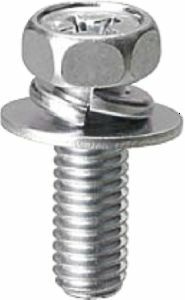 Moreover, they are available at cost effective prices. They are widely applauded and cherished because of their longer shelf life and optimum design. For manufacturing them, we make use of only the first-rate raw material. A team of qualified experts strictly matches the quality to industrial quality standards to ensure there is no drop in the quality. 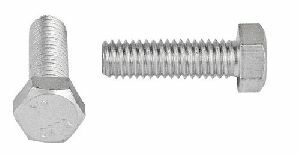 This range includes Hexagonal Phillips Bolts and Hexagonal Brass Bolts among many more.